The Grange Festival, which opens at Grange Park in Hampshire on 7 June 2017, is extending is work to beyond the Summer opera season and will be presenting a new singing competition, The Grange Festival International Singing Competition. This takes over from The Hampshire National Singing Competition which was last held in 2013. The competition's public rounds will be held at The Grange Festival in September, and will culminate in public performance with the Bournemouth Symphony Orchestra. The competition, for young singers under 33, offers cash prizes as well as a role in future productions at the Grange Festival. All entrants to the competition will be mentored during rounds by jury members, and will take part in masterclasses with them. 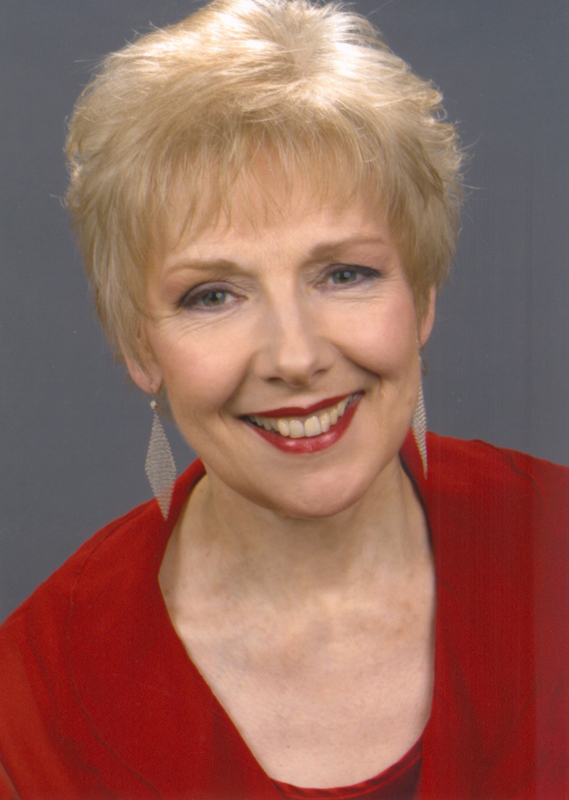 The patron of the competition is Dame Felicity Palmer and she will also sit on the jury, which is chaired by Michael Chance, the festival's artistic director, and other jurors will include the director John Copley and the pianist Roger Vignoles. Closing date for entry is 10 April 2017, further details from the Grange Festival website.